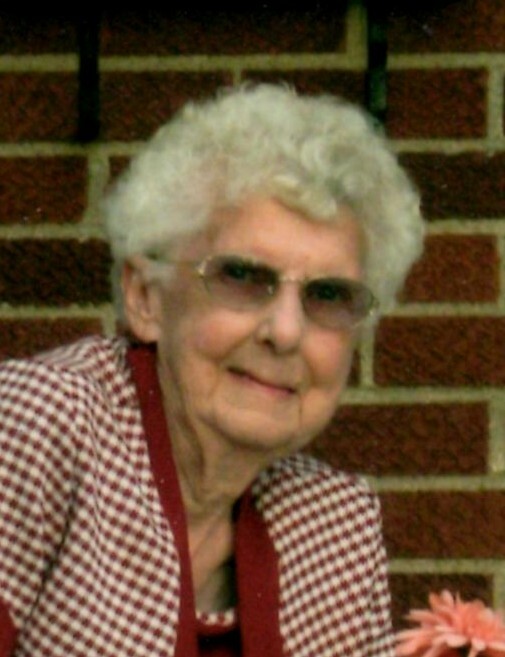 Obituary for Gertrude Heim Singler | Fox Funeral Home, Inc.
Gertrude J. Singler, 95, of Sarver passed away on February 4, 2019 at the Fair Winds Manor. Born March 8, 1923 in Cabot, she was the daughter of George Heim and Mae Gerner Heim. Gerty worked as a picker for Butler Co. Mushroom Farm. She was a member of Springdale Methodist Church. She enjoyed gardening and working in her yard. She is preceded in death by her parents, her husband Frank Singler in 1977, her brother, Leroy Heim, Fred Heim and 1 sister Mary Heim. Private visitation and services were held at the Fox Funeral Home, Inc. in Saxonburg. Burial was in the Verona Cemetery.